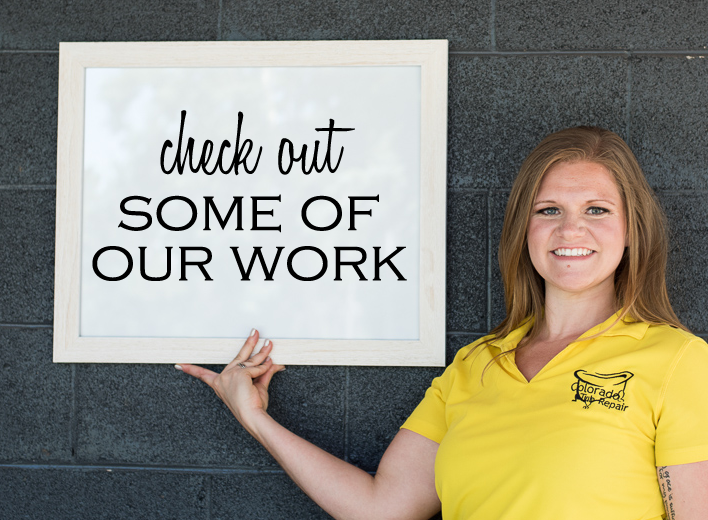 You are here: Home / Blog / Why is my bathtub reglaze peeling in Denver? 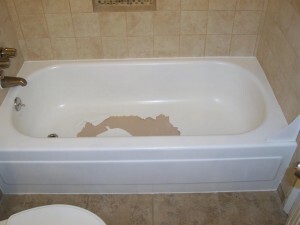 Why is my bathtub reglaze peeling in Denver? There can be several reasons! We run into thousands of bathtub reglazes that are done improperly. Primer. If the bathtub doesn’t have multiple coats of primer applied to it first, the top coat won’t have the best adhesion. Primer is designed to adhere to the original surface, providing binding layer the is better prepared to receive the high-gloss top coat. The bathtub was reglazed with an Epoxy. Stay away from Denver companies that reglaze with Epoxies. 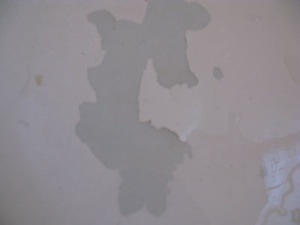 When it comes to a surface that will receive constant water, the material yellows and brittles. An epoxy finish can last 6 months to a couples years, in most cases. The reglaze has served it’s purpose and is starting to show signs of wear. A reglaze, when completed properly and well taken care of can last 10-15+ years. If the new finish has lasted that stand of time, but has begun to peel, it may be time to get the bathtub reglazed again. The old finish would need to be stripped off down to the original porcelain and refinished again. 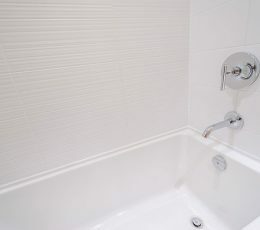 Be educated on the correct procedures when looking into the bathtub reglazing option in Denver. Before you hire a technician, discuss their process. Be aware of the time line required and chemicals they are using. 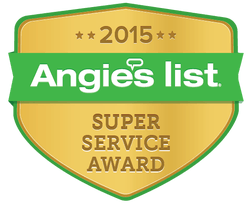 Ask about warranties and maintenance instructions. Be informed.